You are invited to support the ongoing work to improve and enhance the unique Washington Oaks Gardens State Park in Palm Coast, FL. 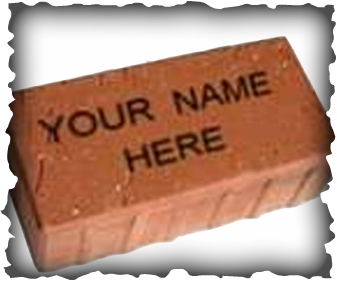 By purchasing a brick engraved with your name or message for the Rose Garden path, it is easy to participate in improving the park. Each brick you purchase is $100. Your name or message will be seen and remembered in perpetuity. Already, 75 bricks have been placed in the walkway. They are a daily reminder of the people who care about the park and its place in Florida’s history. All proceeds from brick sales are applied to improvement projects to further beautify, interpret, sustain and enhance Washington Oaks Gardens. The Friends of Washington Oaks Gardens State Park, Inc. is a 501(c) 3 Not for Profit Corporation dedicated to improving and enhancing Washington Oaks Gardens and Faver-Dykes State Park. Please call the Park Services Specialist with any questions.